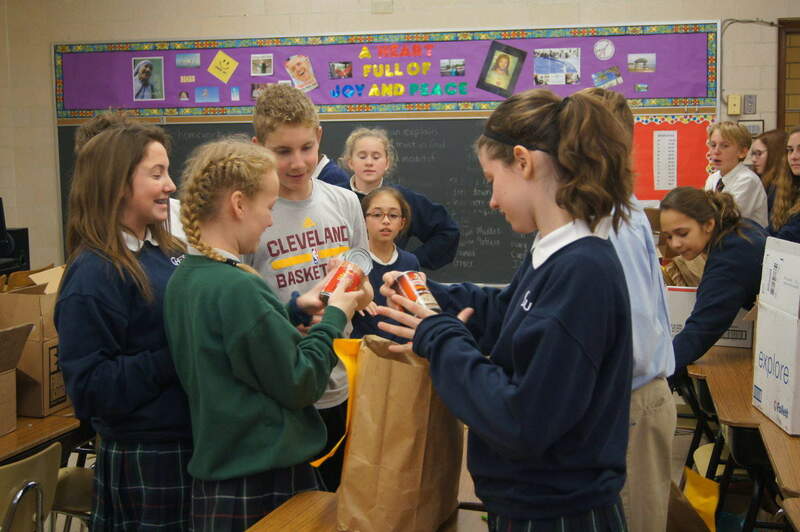 There are many opportunities for students to give from the heart at Gesu. 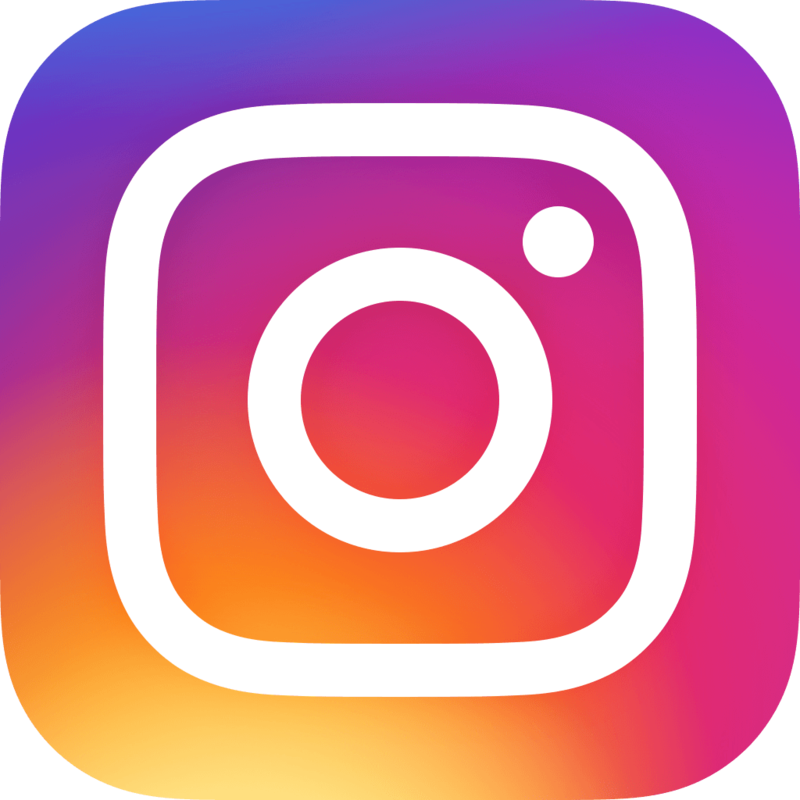 Many students find that these activities help them become more self-aware and also establish stronger bonds with many other members of the school community. 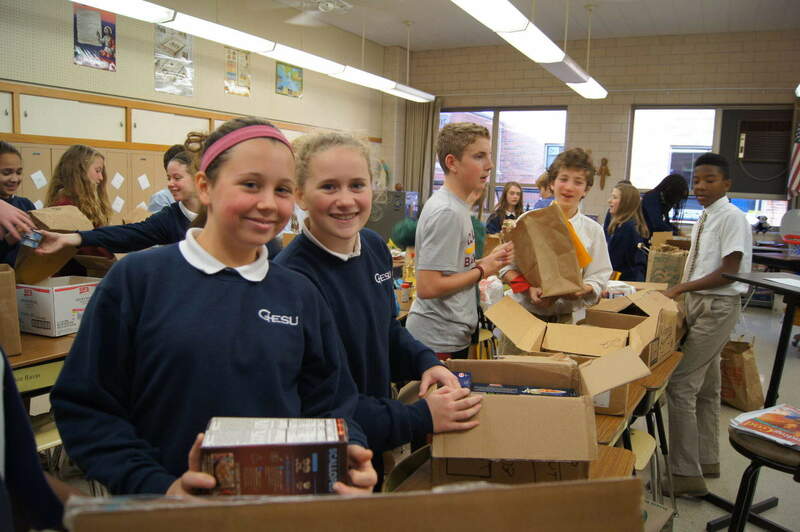 Gesu students engage their hands, minds, and hearts in the many service projects that are implemented each year. The annual Hike for Hunger, a tradition for more than 25 years, raises over $10,000 each year. 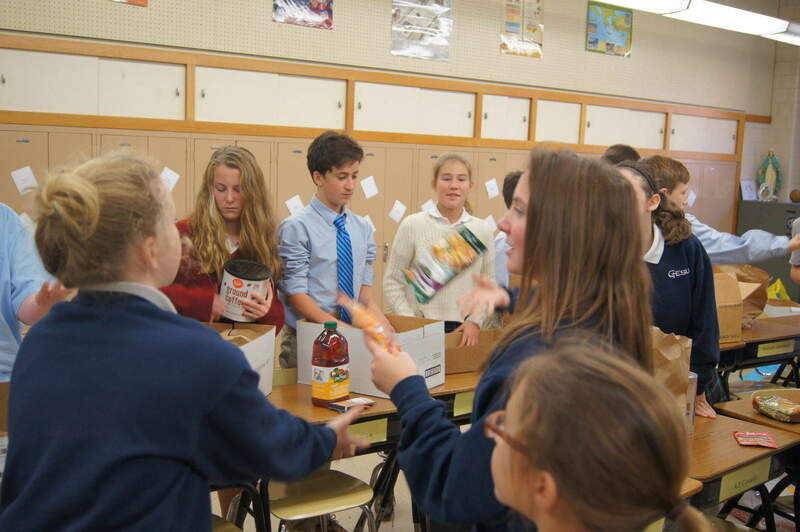 Students also help others with the Thanksgiving Food Drive, the Christmas Sharing project, the Lenten Soup Lunch, and other charitable giving projects held during the year. Gesu boys and girls begin to train for this ministry in the spring of Grade 5. 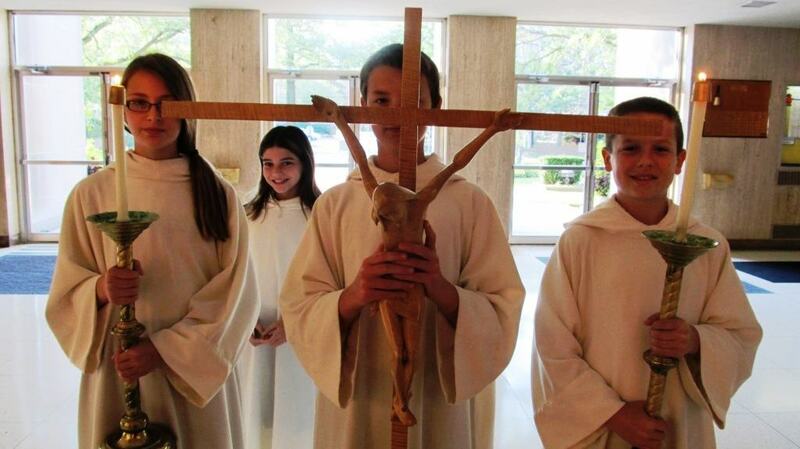 They then assist at Masses and other sacramental celebrations in grades 6-8. This dedicated group is coordinated by Father Michael Vincent, SJ, Mrs. Hilda Walter and Mr. Jeff Mickol. 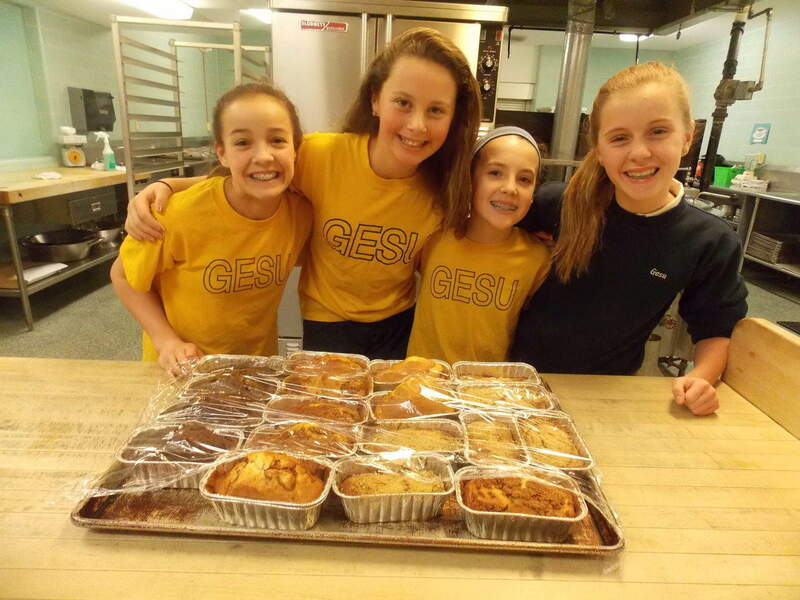 Once a month, Gesu families, Gesu alum who are working on service hours, and Gesu parishioners come together to show their commitment to the greater Cleveland community by working together to serve meals at St. Pat’s Hunger Center. Their energy and enthusiasm is a powerful response to the Gospel message calling us to witness Christ in the world. The Gesu Student Council is composed of student representatives from grades 5 – 8. These students, elected by their classmates in the fall of the school year, meet weekly with their faculty advisors to plan activities and projects throughout the school year. Additionally, the officers meet bi-weekly with the Principal, to discuss various initiatives and projects. 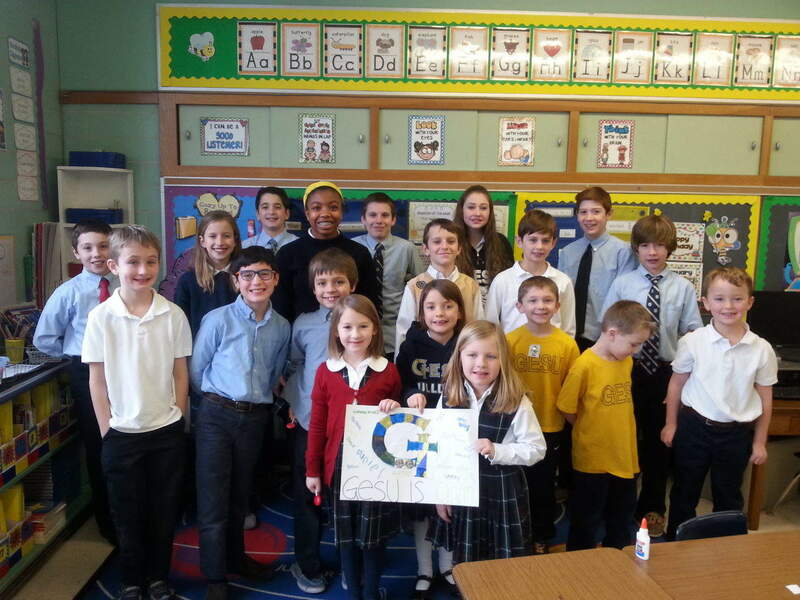 This group provides valuable leadership to the entire Gesu community. They represent us proudly and provide valuable ideas and insights into student life at Gesu. 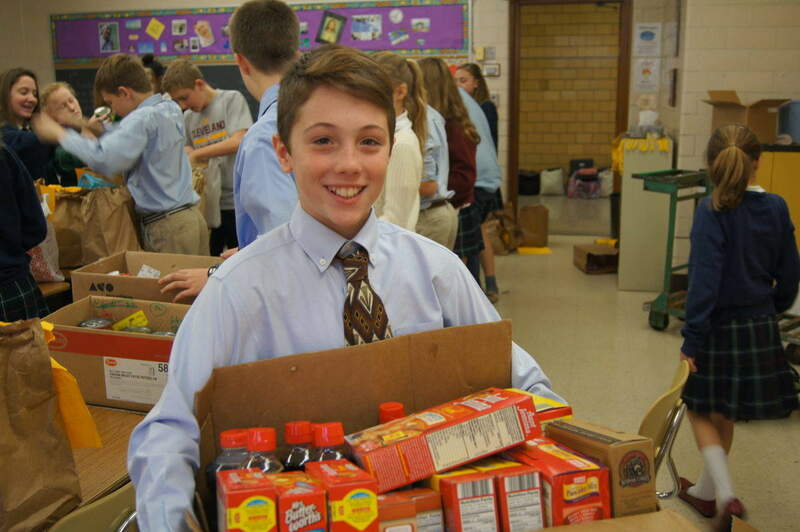 Everyone at Gesu is involved in the schoolwide recycling of cans, glass, plastic, and aluminum foil in our cafeteria and other places in the building. We have containers that are used by administration, faculty, staff, and students. Each Friday morning our Student Council representatives recycle the weekly collection of paper from classrooms and offices around the building. We also encourage groups/organizations within the school community to use electronic means of communication so that we can go paperless whenever possible. 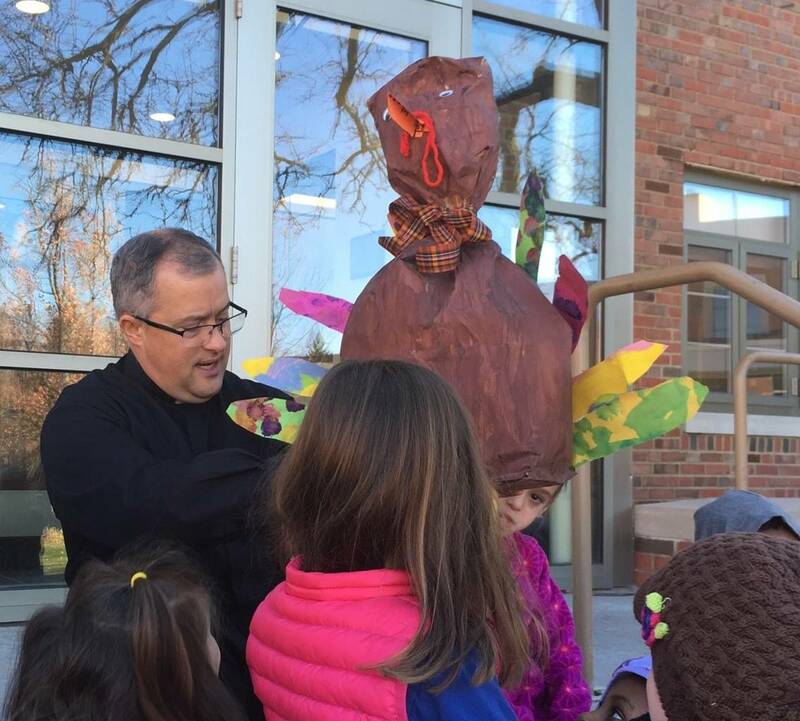 Once or twice a quarter Gesu students take a break and come together as thirty multi-age Faith Families. These groups are led by 8th graders and advised by a faculty member. 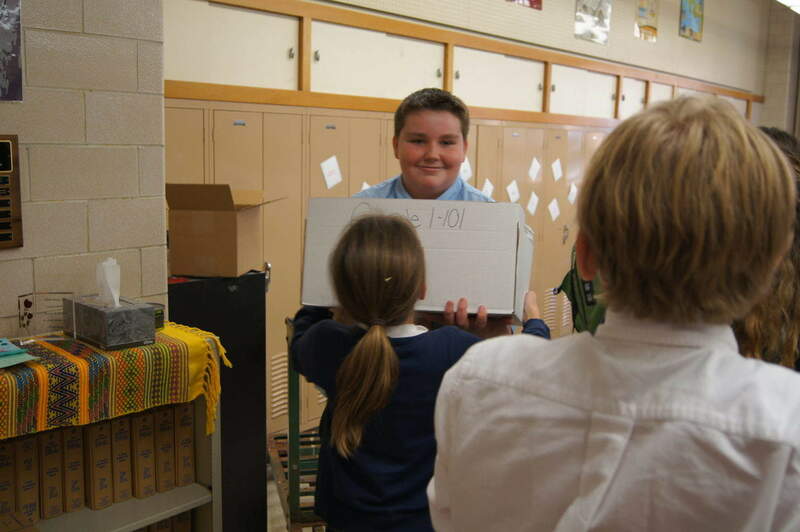 Students work together on an activity, brainstorm ideas for a problem, or engage in a service project. Students also share the yearly retreat experience together. 62 seventh and eighth grade students were recently inducted as charter members of the Gesu National Junior Honor Society Magis Chapter. Students qualified for membership by demonstrating the five key standards advocated by the Society. They are: Service, Leadership, Character, Citizenship, and Academic Excellence. 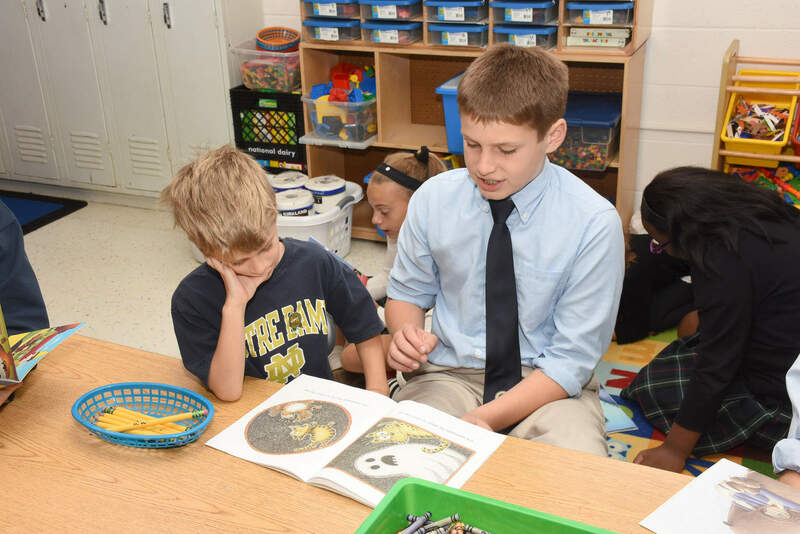 Throughout the year these students will engage in group service projects as well as individual service projects. 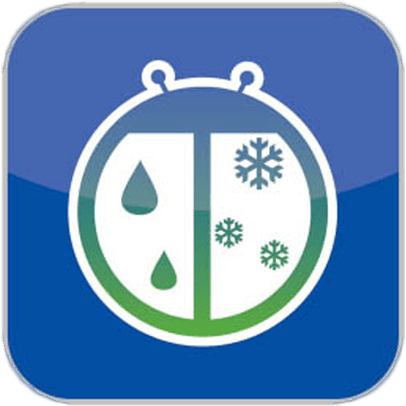 Students in sixth grade can begin the application process during the school year so that they will have fulfilled all requirements by the Fall of 2019 when a new group will be inducted.